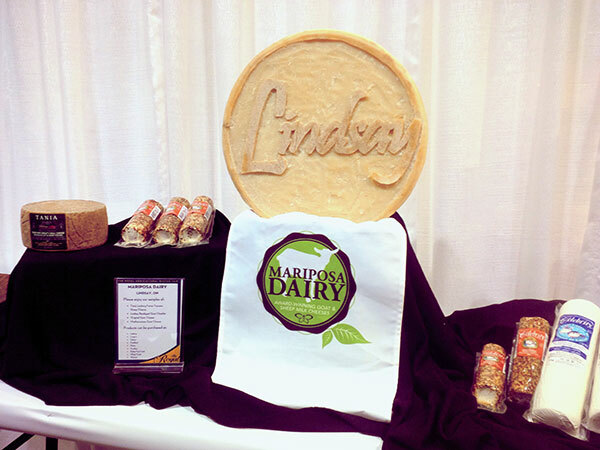 Mississauga, ON - The 92st annual Royal Agricultural Winter Fair showcased some of Finica Food Specialties best cheeses, with Ontario's own Mariposa Dairy winning Reserve Champion for their Lenberg Farms Lindsay Bandaged Cheddar. This prize marks the third year in a row that the goat's milk cheddar has placed in the Firm Cheese Goat & Sheep's Milk Cheese Variety category, while the cheese also placed second in the overall competition. Tania Toscano Sheep's Milk Cheese continues to be honored, winning first place in the Cheese Made with Sheep's Milk category. Celebrity Goat Cheeses dominated the Fresh Cheese categories with their Chipotle, Apple & Cinnamon and Plain varieties all achieving high scores. Quality Cheese, also from Ontario, placed in the unique New Innovation Mixed Milk Cheese category, placing for their Buffalo Milk Mozzarella and Oxford St. Buffalo Milk Cheese. 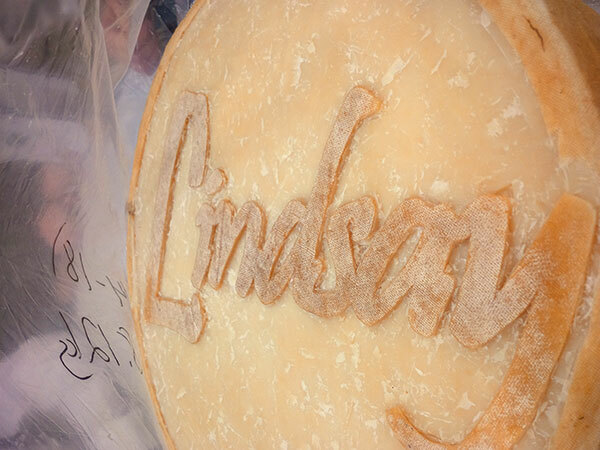 They also placed first in the Mold Ripened Cheese category for the Ashley Soft Ripened cheese, and fared extremely well in the Pasta Filata category for the Fior di Latte Mozzarella and Burrata cheeses. Quality's famous Albert's Leap Brie also placed in a Mold Ripened cheese category. 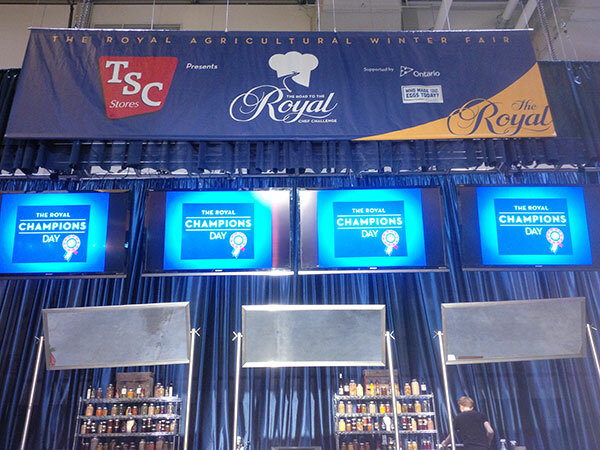 Known simply as "The Royal," the annual fair features the best of Canadian agriculture, including hundreds of cheeses to be judged in the highly touted competition. One week later, the award circuit geared up again for the British Empire Cheese Competition. Quality Cheese was awarded the Canada & DSM Food Specialties Award, for achieving the highest aggregate score in several key categories. The British Empire Cheese Competition remains Canada's longest-running cheese competition, now in its 87th year. 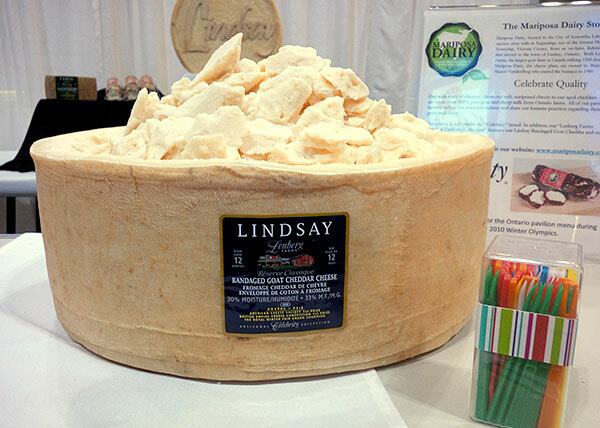 Held by the Central Ontario Cheese Maker Association, the show honors Canadian Cheddars, Artisan Specialty Cheeses and Butters. The artisan categories follow a strict set of guidelines, as all products must be hand-crafted and sourced from 100% local milk.